Endodontic treatment is necessary when the pulp, the soft tissue inside the root canal, becomes inflamed or infected. 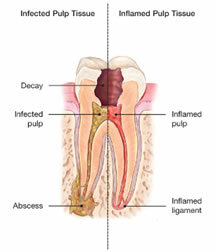 The endodontist removes the inflamed or infected pulp , then fills and seals the space. 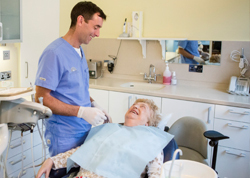 Afterwards, you will return to your dentist, who will place a crown or other restoration on the tooth to protect and restore it to full function. 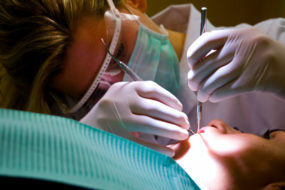 Will I feel pain from root canal treatment? Endodontic procedures are performed to relieve the pain of toothaches caused by pulp inflammation or infection. 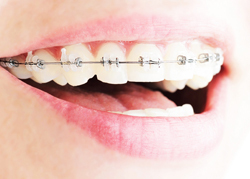 Most patients report that they are comfortable during the procedure. Our fees for root canal are €350 – €650 depending on the tooth in question. 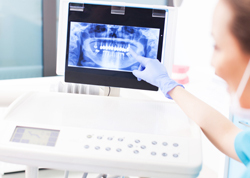 If you are required to see an Endodontist their fees will vary and they will inform you of same.